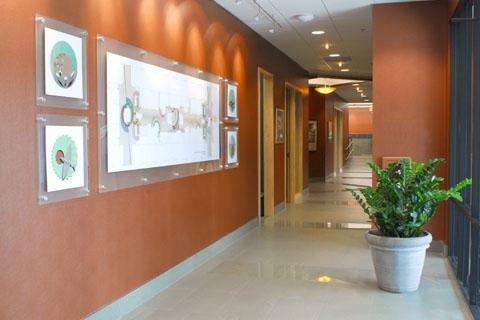 Plymouth Corporate Campus is an industrial showroom complex constructed in 1979 and renovated in 2004. 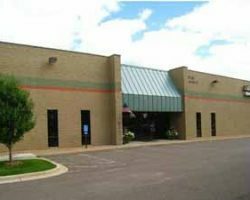 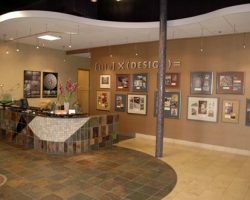 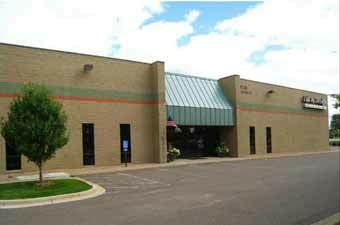 The property is situated in Plymouth, within one of the strongest industrial markets in the Twin Cities Area, in close proximity to I-494 and County Road 6. 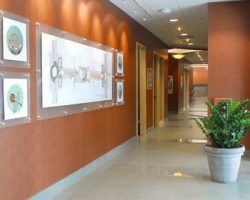 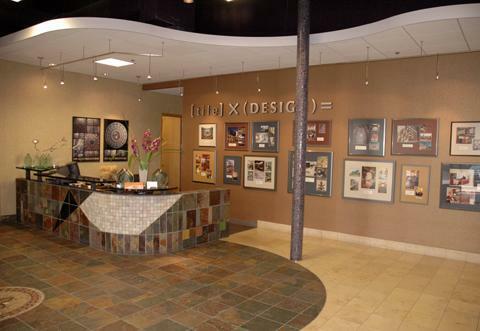 Plymouth Corporate Campus comprises 83,917 square feet of leasable area and is occupied by high-quality tenants, including Tile by Design and Dale Tile Company.